Demon Killer provides a different way to vape! Experience warmer, tastier, and massive vapor with little to no ramp up time! 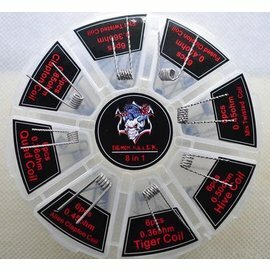 It will be another awesome coil kits for vapers to build your coils.